We’ve just finished celebrating Christmas and the New Year, yet we are already stoked to start our annual preparations for the next big exciting thing: Chinese New Year! There are lots to do leading up to the Lunar New Year celebrations, and what better place to soak in the festivities as well as to get all your Chinese New Year necessities than at Chinatown’s annual CNY night market? The colourful streets of Chinatown are lined with a variety of stalls that sells everything you’ll need for the New Year. From shops that sell an assortment of traditional and contemporary snacks, ornaments and decorative pieces to roadside stalls that sell interesting knick-knacks and trinkets, we can foresee ourselves spending a very long time here over the next few weeks! The Chinese Lunar New Year sees a culmination of many things. 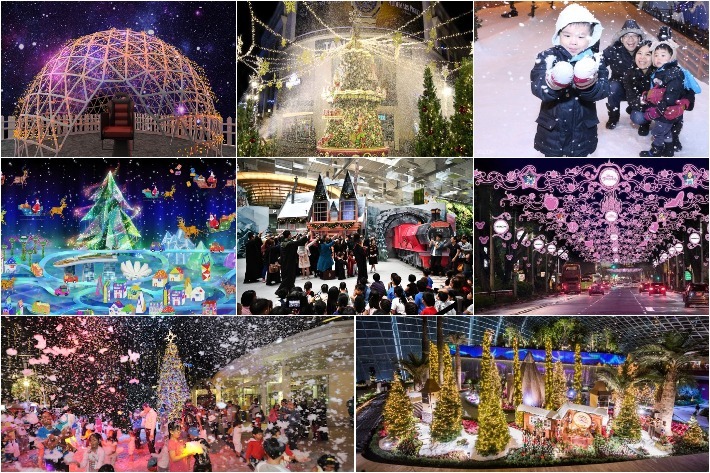 Family gatherings, thematic costumes, lion dance displays, feasting and so much more. As millennials, we go through the motion of things year after year but has anyone actually stopped to understand why certain traditions and practices even exist in the first place? Take the iconic yu sheng toss for example. It’s more than just a group of rowdy folks screaming and tossing food in the air in a barbaric fit. In fact, it is a tradition with so much meaning and positivity around it. To ensure traditions live on, here is our guide to 8 Chinese New Year traditions that every millennial should know. If you love fish and you haven’t heard of kao yu, you definitely should read on. 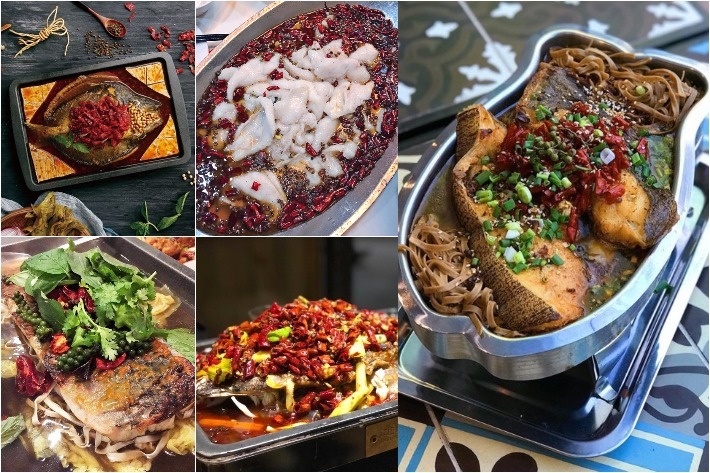 Kao yu is a fish dish that comprises a massive fish that’s first grilled before allowing it to poach over a fire in a rich broth alongside other ingredients such as chilli, vegetables and an assortment of other aromatics. These massive platters of piping- hot grilled fish are sure to satisfy any fish lovers cravings and, given its size, is perfect for sharing among larger groups. 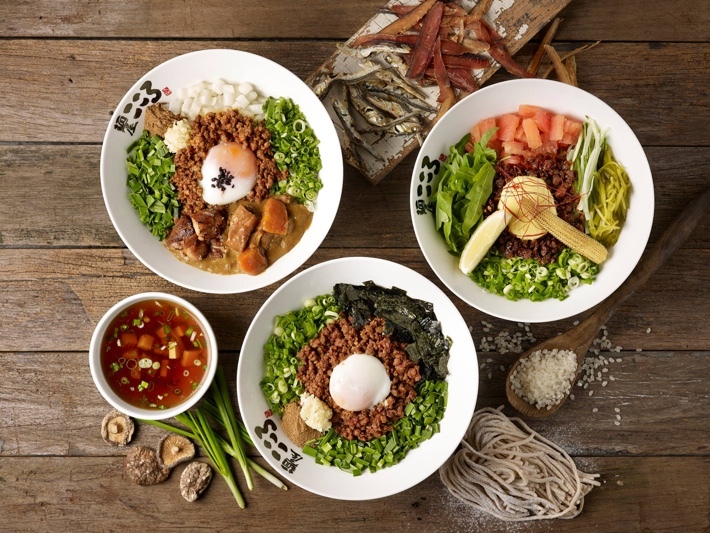 Places selling solid kao yu in Singapore are hard to come by, but we have done the hard work for you. 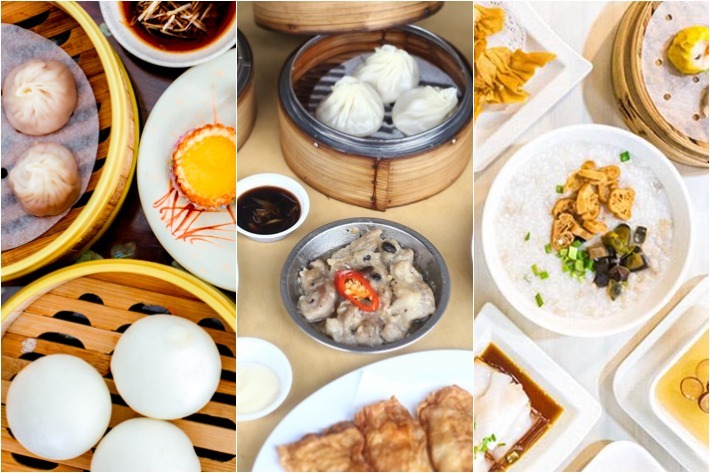 We have here, 9 places that sell stellar, flavourful kao yu that will definitely leave you wanting more. We don’t know about you, but we absolutely love wandering in and around lifestyle stores. Perhaps it’s the sheer size of them or possibly the fact that they carry such a wide array of gorgeous items and ornaments that we could only wish our homes had space for. These stores are usually filled to the brim with quirky items and little knick-knacks that will definitely keep you occupied for quite some time. They are also great places to head to if you’re looking for a gift for someone or if you want some pretty pieces to decorate your home. 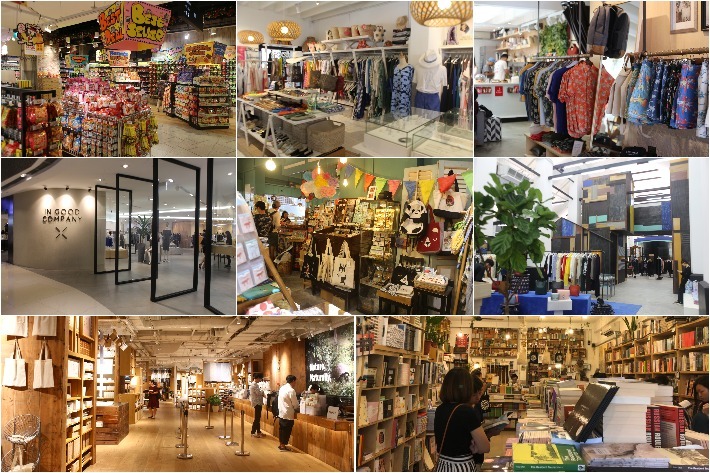 From the ever-bustling Don Don Donki to vintage bookstore, Books Actually, here are 14 of our favourite lifestyle stores in Singapore that you definitely should check out.